Just regular folks. : The car is crapping out on me. 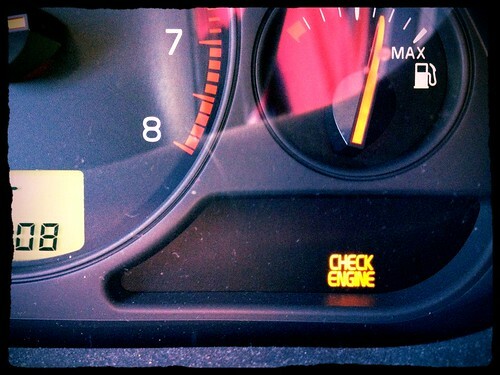 If you have a "check engine" reader, it can tell you roughly what is the problem based on its code number. Usually, garage charges you $99.00 to decipher the codes. Some garages don't charge that. But, it is very seldom.